The connection between music and politics has been eternal. They are mutually exclusive. Taking this exact thought forward is a hip-hop collective that has emerged from the bylanes of Nalaspoara, in the suburbs of Mumbai. The collective called Bombay Lokal is not just aiming to uphold the difficulties of the people in the area through their music but is looking to highlight everything from societal to infrastructural issues. Consisting of 12 artists, the collective not just has emcees, but also b-boys, beat-boxers, graffiti artists and a DJ. Founded with a vision to combine all the elements of hip-hop together at the core, the collective believes in knowledge. Their objective is to unite the people, raise social or political awareness amongst the youth, and provide recognition to the street culture by making it reach to the local masses of Mumbai and beyond. Hip-hop is not just about rap or dance, there's a lot more to the genre, explains Aamir Shaikh aka Shaikhspeare, who is a rapper himself and the founder of the Bombay Lokal collective, "As a hip-hop enthusiast coming from a disenfranchised place called Nalasopara, I always wanted to form a hip-hop collective of artists who can work collectively to spread the culture in its righteousness. The collective was formed in collaboration with like-minded hip-hop artists with a common objective. People in our area only consider hip-hop to be a dance form, what they see in reality shows, I wanted them to see what it is all about and more." While they had initially started with English songs, they have shifted to Hindi lyrics now. Aamir explains that the language helps them connect better to the audience. Explaining why their songs are politically charged and aims to raise awareness the founder says, "It was more of a natural instinct to write songs that reflected my thoughts about speaking against anything that I considered to be wrong, be it any sort of injustice or inequality." Like most hip-hop artists from Mumbai, this collective consisting of youngsters — all in their early 20s — have quickly and effectively learned the nitty-gritty of this art from the internet, and they work on the scales and lyrics all by themselves. "There's no specific process to our songwriting or composition. We go with the vibe and the feeling of the instrumental and lay down the lyrics to it. We primarily write in Hindi and English. If there is a topical song that speaks of a certain issue or is related to a cause, we research about the topic thoroughly and then pen down our lyrics with what we comprehend to be right," says Akshay Poojary aka GRAVITY, rapper, and co-founder of Bombay Lokal. But ask what makes Bombay Lokal different from the likes of Divine and Emiway, and Akshay is quick to reply that they also combine art with their music to make it unique. "Music is an art form, we just combine the best of each world and try to create artistic landmarks in a Hip-Hop scene filled with clichés. Whether it's with visuals or music, we at Bombay Lokal always try keeping our creative liberty intact without compromising on the sound, lyricism, and approachability of what we make. We try to be the artists that the current crop can look up to and the future generation can be inspired by, and that's what makes Bombay Lokal special," he says. Aamir, also a lyricist and an activist, is a veteran in the Indian hip-hop scene. He has been rapping for the last 10 years and is a renowned name affiliated with a lot of projects. He has some political rap songs that are popular amongst the activists. He has featured on BBC Asian Network, Scroll, and various other music and culture related platforms. He is also a part of the upcoming movie 'Gully Boy' starring Ranveer Singh and Alia Bhatt. 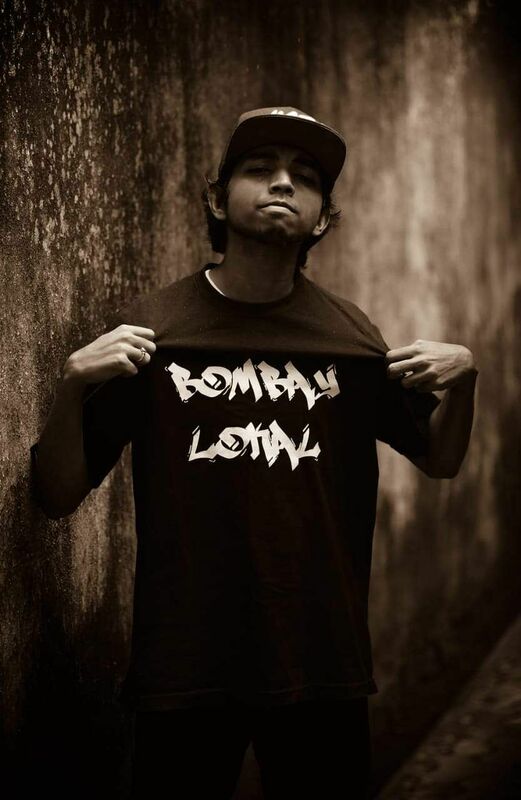 Akshay has been rapping for the last five years, and he is one of the fewest emcees in the Indian hip-hop scene to have dropped an album and an EP (Extended Play) as well. They have had their fair share in cooking up controversy with their political rap songs. Not major ones though. "Not any major controversy, but my song titled 'Inquilab Zindabad' and 'Love Jihad' got quite a lot of negative remarks from the right wingers as it has some staunch political commentary against the fascist forces," says Aamir. What's their take on the upcoming Lok Sabha elections 2019? These rappers say they haven't thought about it much. "I am not thinking much about it unless the elections bring about any major change in the nature of governance. I just hope the people who go to vote, evaluate well before casting their votes. We already have some projects planned where we will be targeting the issues that we as humans and society face, but for now we are just busy with our other projects," adds Aamir. 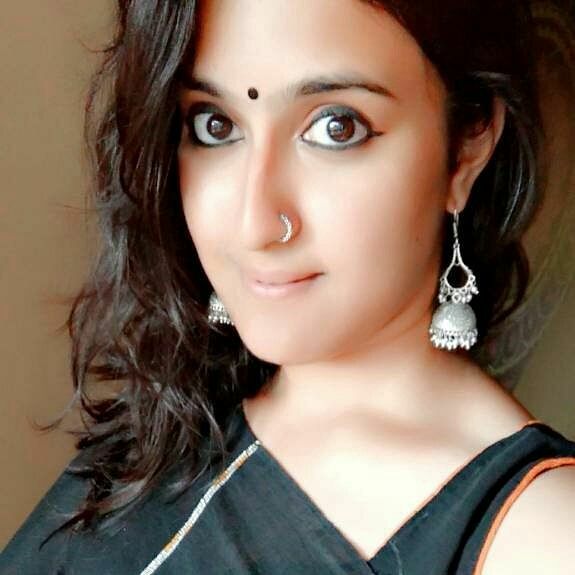 Akshay says that music is one of the few mediums where the artist can convey whatever message one might want to in an enjoyable manner to the audience. It is thus suitable and best for conveying serious and politically-charged messages. "The more the people listen to the music, they might stumble upon what's being conveyed and contemplate their beliefs and practices. Hip-hop has done it multiple times in it's originating nation with crews like Public Enemy, N.W.A spawning or inspiring nationwide movements," concludes Akshay.